Should You Be Trying To Increase Your Stroke Rate? One of the most common questions we get asked by swimmers is whether you should be trying to lift your stroke rate when you swim. The answer depends a little on your individual swimming. Your stroke rate is how many strokes you take per minute (not how many you take per length) which is a similar idea to your cadence on the bike. At Swim Smooth we normally count both arms for stroke rate, so if you swim at a stroke rate of 60 strokes per minute (SPM) you will have taken 30 strokes with your left arm and 30 with your right every minute. Generally speaking swimming with a higher stroke is good for open water swimming as the extra rhythm in the stroke helps you punch through waves, chop and disturbed water. For that reason, although you might take more strokes to swim a given distance, you will be more efficient doing so. This is a bit like spinning a smaller gear on the bike - each stroke takes less effort but you take more of them. Of course like anything it's possible to over do this and end up fighting the water (see The Arnie below) but most elite open water swimmers and triathletes swim very effectively in the range of 75-90 strokes per minute and are very smooth and economical whilst doing so. For examples see Rhys Mainstone, Richard Varga and Tim Don in the Swim Smooth Coaching System. Most Arnies naturally sit at around 65-75 strokes per minutes which is a little too fast for them at this point in their development. If you are an Arnie, using a beeper* to slow your stroke rate down to 55-60SPM gives you the chance to straighten and lengthen out your stroke. Things will instantly feel more relaxed and controlled when you do so. One word of warning - don't over-do this and add a big pause into the stroke timing at the front as you'll turn into an Overglider (see below). Hit that half-way house: smooth but still rhythmical. If you feel your are a Bambino then experiment with lifting your stroke rate up using a beeper* - you'll love the sense of rhythm it gives you. Aiming for around 5 SPM higher than normal is a good start, although in the long run you'll probably be able to take it up more than that. You might also be surprised to find that speeding things up doesn't necessarily make things harder as you might expect because it gives you a greater attachment with the water during the catch at the front of the stroke and lifts your body up higher up. Overgliders have low stroke rates (typically in the range 45-53 SPM) and if you fit this type then you should be looking to lift your rate upwards. But (and it is a big but) first you need to correct the dropped wrist position. Lifting stroke rate whilst pushing forwards against the water like this won't be sustainable! * You might be wondering how to make adjustments to your stroke rate. 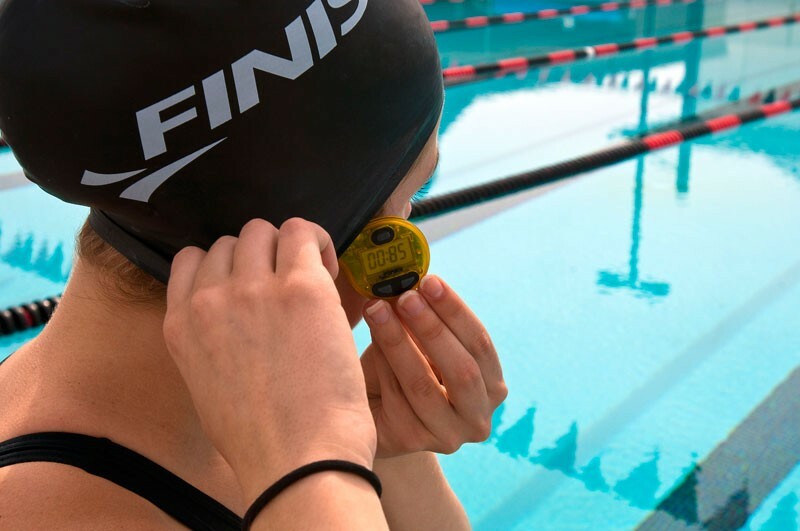 It turns out this is pretty easy to do these days with a gadget such as the Finis Tempo Trainer Pro. Set it to any given stroke rate and it beeps the timing to you. Slip it under your swim cap and simply time your strokes to the beep (normally as your hand enters the water) - instant control! Faster Than You Can Think? How quickly can you say the alphabet in your head, A to Z? You can probably do this in under 5 seconds without undue effort. You learnt this order a long time ago as a child and it will stay with you forever - it's largely an unconscious exercise requiring very little effort. Now try saying the alphabet backwards in your head as quickly as you can, Z to A. How long does that take you? This is a lot slower, harder and requires lots of conscious thought. The likelihood of you making a mistake is much higher too. You can probably guess where we're going with this: If you can already swim freestyle well then all the movements of the stroke are as easy as saying A to Z to yourself - everything happens smoothly and reliably on autopilot without you having to (consciously) think. But if you're learning the stroke for the first time, or trying to improve your technique, then things are much harder. Like saying Z to A, it's slow, it feels clunky, it requires lots of concentration and you don't always get it right. 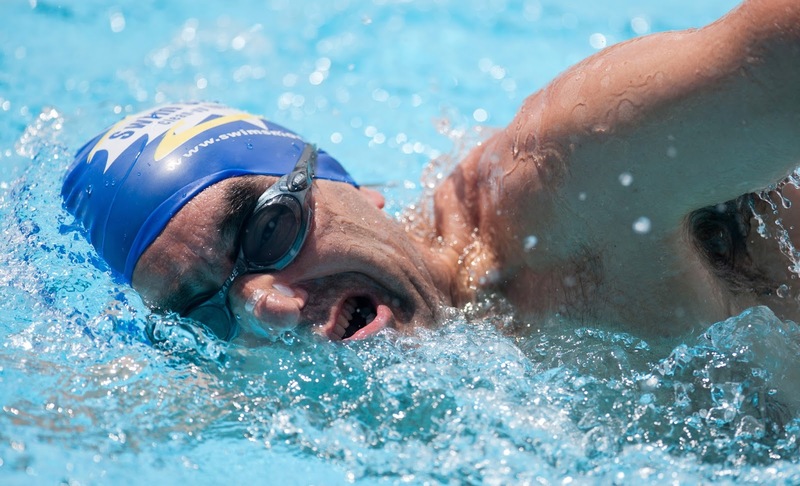 One school of thought in swim coaching is that to improve your stroke technique you should slow it right down so that you can consciously think about and control every movement. The theory goes that over time you learn those movements and they become fluid and natural. You will have learned to write this way as a child, slowly and carefully tracing out the shape of every letter with your pencil. Over the months and years you gradually perfect this skill until handwriting becomes an easy subconscious exercise. 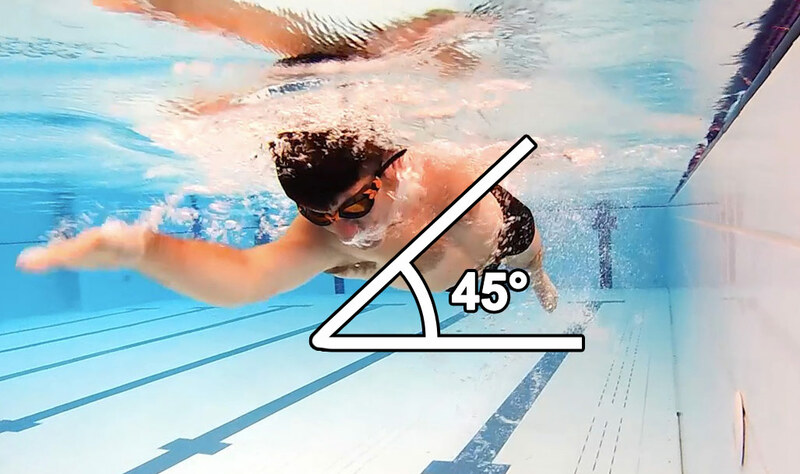 This 'mental concentration' style of learning can work for some areas of swimming. Focusing on keeping your legs straight when you kick or extending the lead arm straight forwards in front of the shoulder can be effective. But in other areas where the timing and speed of the movements is important it can fall badly short. For instance as you extend forwards, catch the water and press it backwards at the front of the stroke, you are performing quite a complex set of movements in a very short period of time. Slow this movement by much, or make it mechanical and jerky, and you start to lose the feel for the water which is critical. To develop your catch technique you have to try it at pretty much full speed. This is a similar situation to when you learnt to walk as a child. A one year old tottering forwards across the carpet is not consciously thinking "Oh I'm leaning a bit to the right I'd better move my right leg out a bit to balance that" - by the time they'd thought that they would have fallen over already. Instead you learned to balance and coordinate walking through trial and error, experimentation and feeling. This is a type of learning that is largely subconscious and in fact too much conscious thought can actually stop it happening. The key is to give your body a range of experiences and let it learn its own path. This might seem overly simple but it really does work. So within your swimming week, strike a balance between time when you are consciously focusing on specific areas of your stroke technique and time when you are simply swimming - aware of the rhythm and overall feel of the stroke without a specific agenda. Sometimes something will click during a long continuous swim or perhaps when sprinting or maybe even when swimming slowly. To maximise your chances of success make sure you experience a range of stimulus, so swim at different speeds, distances and in different water conditions. Many drills can help with this style of learning too, for instance our Scull #1 and Unco drills help you tune into the feel of the catch without you having to worry about every specific movement and the timing of it. The way I swim is largely about the way I feel. Rather than analysing it or explaining why I swim a certain way, I prefer to just let it happen. Sure, a lot of things we do and the way we train is determined by science, but that doesn't answer everything. It's fair to say that if something is going to go wrong with your stroke technique, it will probably go wrong whilst you are breathing. One very common problem you might have in your own stroke without realising it is over-rotation whilst breathing. What you are trying to achieve is less rotation of the body when you breathe, you don't want to remain completely flat but there is little risk of this happening as we all feel a strong urge to rotate to breathe when swimming freestyle. Moving from over-rotation to normal rotation will mean that the breath happens a little quicker than normal, feeling like you are taking quick or 'sneaky' breath in without interrupting the overall rhythm of your stroke. So try using sneaky breathing the next time you swim. The result you are looking for is for your stroke to feel much more rhythmical and flowing with much less interruption from the process of breathing. Give it a try! 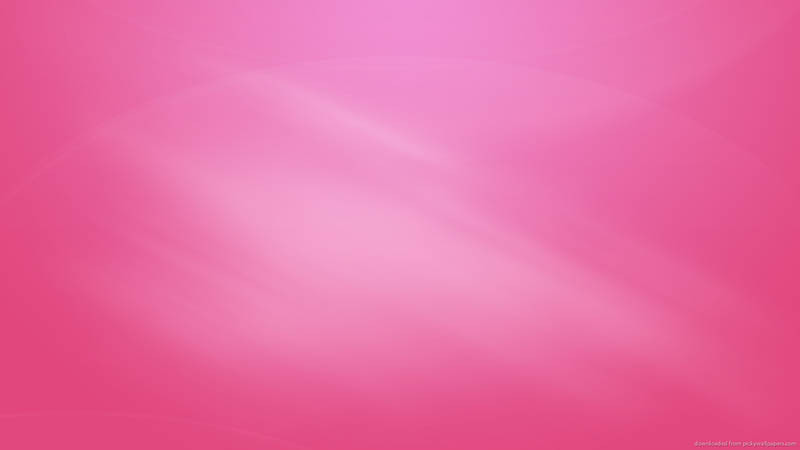 Introducing The Pink Mist Set! Back in July 2012 we introduced ‘Red Mist’ sessions on the blog. Consisting of around 4km of sustained fast swimming, these challenging endurance sets are perfect for anyone racing 3km or over in their swimming events, especially those training for Ironman triathlon, 5km or 10km open water races or full marathon swims. 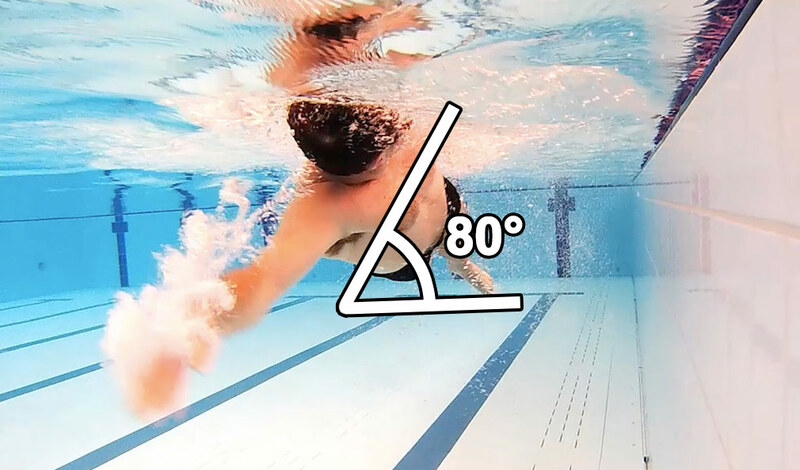 If you've tried these sets you'll know how much they test you both physically and mentally but master them and your swim fitness can take some huge strides forwards. If you're quite new to swimming you might not quite feel ready for a full Red Mist session, and that's absolutely fine. However you can still gain a lot from this style of session, which is why we've created the 'Pink Mist' set, which is a slightly reduced Red Mist set. A Pink Mist session follows exactly the same theme as a Red Mist session but rather than swimming 4km you 'only' swim around 3km at the same pace. CSS pace is simply your threshold pace, which is the speed at which you'd swim 1500m (more information here: www.swimsmooth.com/css). Of course you are swimming a little further than 1500m here so the pace is slightly lower - more like a strong 'tempo' pace. Take around 20 to 30 seconds rest between each 300m swim or if you’re using a Finis Tempo Trainer Pro to pace you through, take 1 beep rest. This is just enough time to get a quick sip of drink before rolling into the next 300m. Why not give this session a crack the next time you swim. The first time through you might swim at a slightly conservative pace just to get a feel of things and then increase the pace next time around. The first 300m should feel very easy but the relentless effort will gradually wear you down and by the end it will require a lot of mental effort to sustain the effort. Such is the challenge that you may feel like throwing your toys out of the pram and quitting half way through. That's the Red Mist descending - shrug it off, keep your focus and swim on through. Sometimes we hear from swimmers telling us they're building up to trying this type of session in 3 to 6 months time. Quite likely this is just delaying things and procrastination on their part - just get in there and try it, it's really not that scary and you'll be really pleased with yourself that you did! Given you swim these sessions at sub-threshold pace, you’ll be surprised how you can maintain your focus on maintaining your form throughout. Don't assume your technique will go out of the window during such a set - it won't!